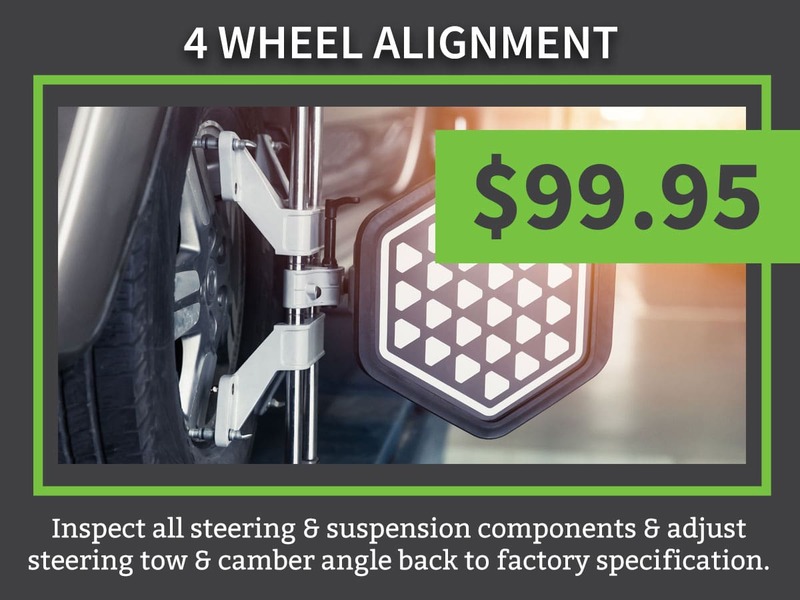 4-Wheel Alignment Coupon Detroit, Mi | Ray Laethem " "
Wheels are set at the factory to be parallel to each other and perpendicular to the road. 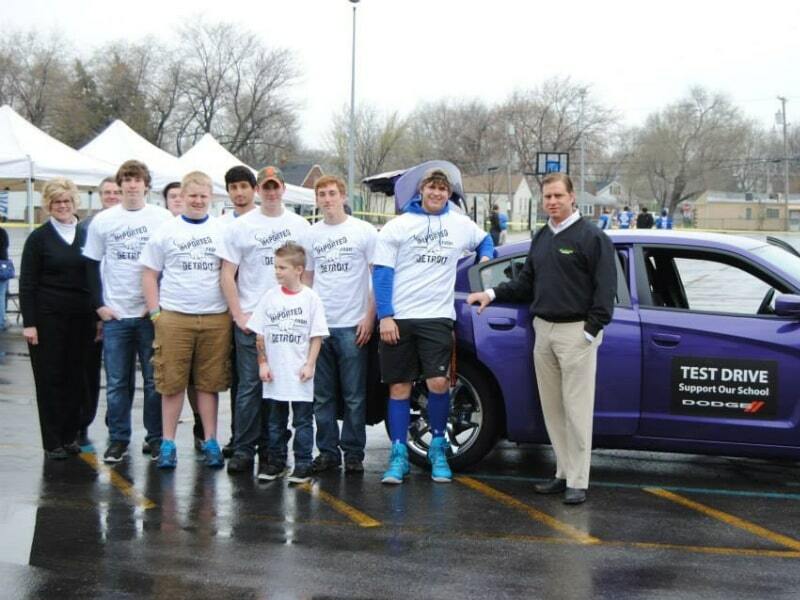 When perfect alignment happens, tire treads wear evenly and your tires have a long life. However, your wheels are under constant tension, take on steering pressures, and will also hit bumps, potholes, and maybe even a curb or two. These factors will cause your wheels to become out of alignment over time. When your wheels are not in alignment, your tires will wear unevenly and will eventually cause a blowout if not corrected. The best way to correct misaligned wheels is with a regular Four-Wheel Alignment Service. At Ray Laethem Chrysler Dodge Jeep Ram, we’ve designed our Four-Wheel Alignment Service to be both valuable and convenient. To add more value, we make sure that every Four-Wheel Alignment Service includes a tread depth check, wheel balancing, and tire rotation as needed. Every Four-Wheel Alignment Service is also completed by an expert technician with experience taking care of vehicles just like yours. Gain peace of mind knowing that Ray Laethem Chrysler Dodge Jeep Ram is the best place to have your vehicle get a Four-Wheel Alignment Service. 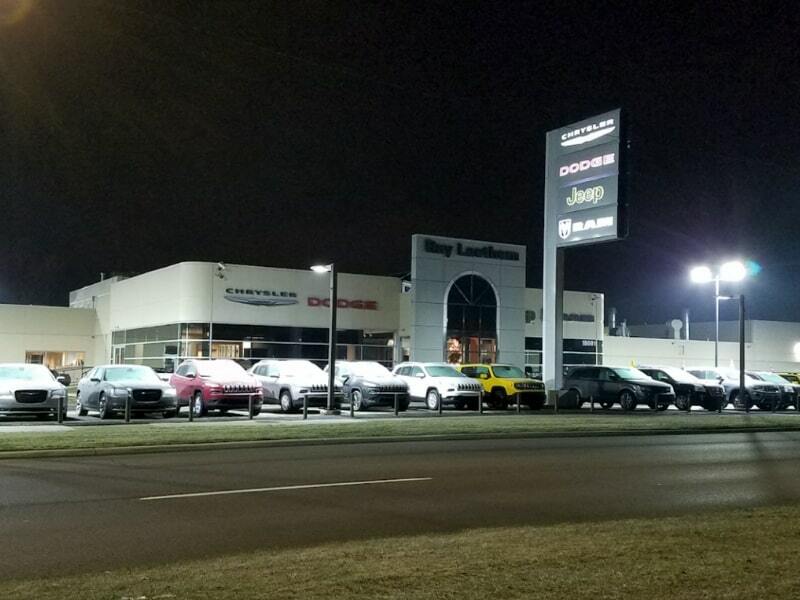 At Ray Laethem Chrysler Dodge Jeep Ram, we are conveniently located within driving distance from Detroit and Grosse Point. That means if you live in our region and need a Four Wheel Alignment Service, we have you covered! 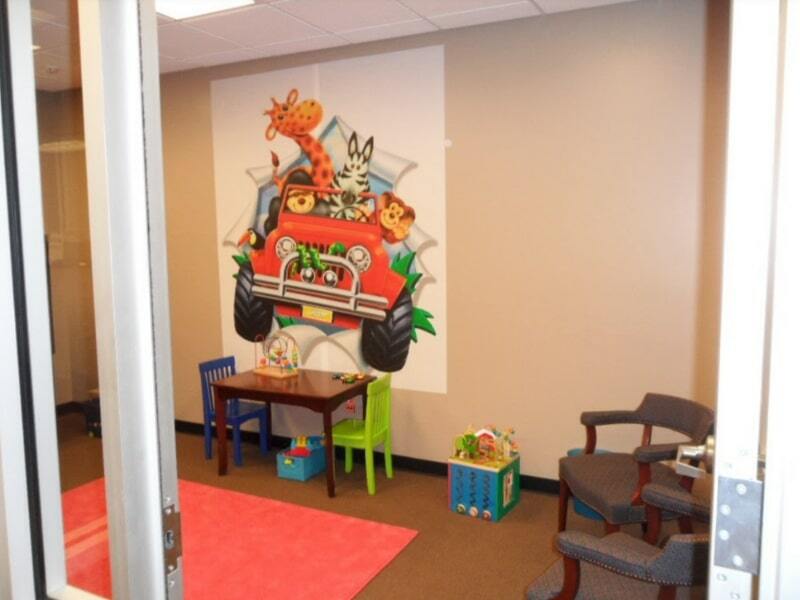 All you have to do is contact us or simply bring your vehicle to the service center and speak with an expert service advisor about what you need. 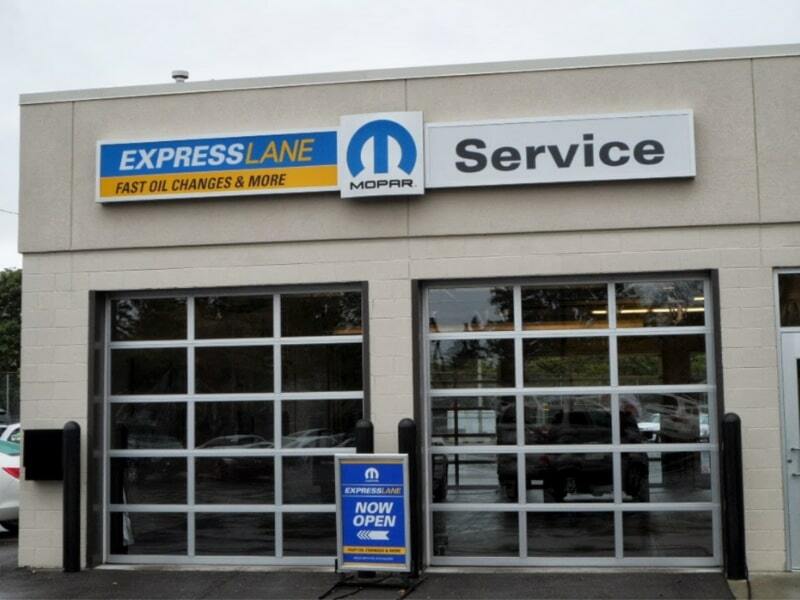 Gain peace of mind with the service you receive at Ray Laethem Chrysler Dodge Jeep Ram because we have the expert technicians that know your vehicle better than anyone else.